There are many ensembles at Lakeland, but our marching band program is the foundation and most visible ensemble of our band programs. No other group will perform as often, or to as many people in as many places than the marching band. During the fall, when the band is not rallying the student body in supporting the mighty Eagles football team at Friday night games or participating in local parades, the marching band travels throughout metro Detroit, competing with other high schools, often finishing the season competing in the state finals as well as the regional’s in Indianapolis, IN. Every year, Lakeland hosts one of the largest marching band competitions in Michigan, drawing thousands of spectators at each event from across Southern Michigan. For many students, marching band may be to the first competitive group that they have been exposed to. It is a program that offers the greatest number of achievement levels to students. Any student willing to devote their time and effort to the program are welcome into the group, regardless of previous music background or knowledge. 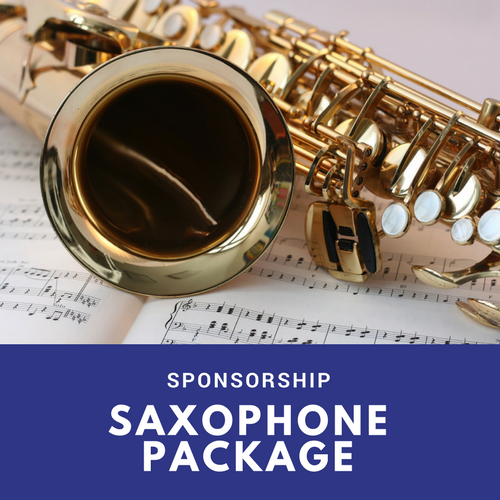 The band programs at Lakeland High School is supported by fundraisers, donations and corporate sponsorship’s like yours. The direct assistance from our school systems covers only a small fraction of our overall budget in running a successful band program. The Lakeland Band Boosters is a registered 501c3. 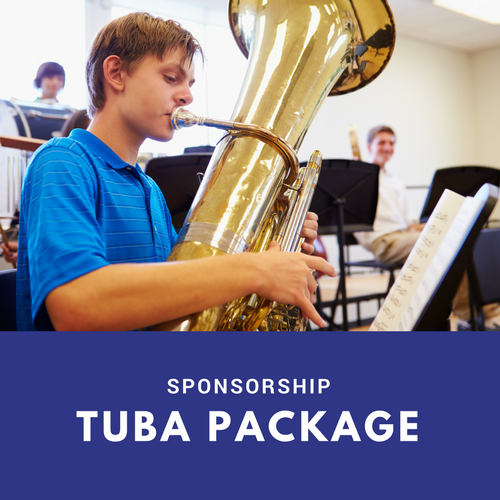 All funds go directly to the band to pay for uniforms, instruments, repairs, and any fees associated with the competitions they attend. This year they were 3rd in the state in their flight (category)! 1 These annual events are hosted by Lakeland and each have an average attendance of 3500 attendees.